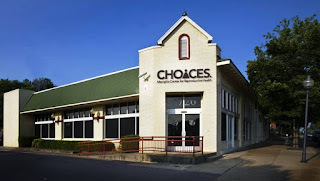 While ministering alongside several brothers and sisters at the Choices abortuary in Memphis, TN Saturday I was again able to engage in a conversation with their security guard. I had spoken to Marcus and shared the Gospel with him several times before. He knows me and I have come to learn a lot about him. One particular exchange between myself and Marcus seemed to stand out more than any other time. As a young mother stepped out of the car and headed into the clinic one could not help but notice the evidence of her pregnancy by her small bump. This was the first time I had seen someone enter the clinic who looked that far along in their pregnancy. I felt a knot in the my throat like I had never felt before. At that size she could evidently feel the baby kicking and moving. Saturdays are one of the two days they set aside for abortions. Knowing this and the fact that she was dropped off by someone driving the car rather than driving it herself, I am almost completely certain she came for the purposed of murdering her child. My voice was joined by several others in crying out to her, but in less than 10 seconds she had entered the building and the door behind her closed. Something stirred in me and I asked Marcus "Did you see that young woman? Did you see how evident it was that she was pregnant?" Marcus turned his head away. "What do they call that? That bump she had...what do we call that Marcus? ", I repeatedly asked desiring for him to answer. "Why can't you say it? Just fill in the blank: It's called a _____ bump." The only reply he could muster was "Why do you ask me a question you already know the answer to?" "So why can you just say it? ", I replied. For 5 minutes I begged him to answer the question and for 5 minutes he refused to do so. Make no mistake, while some are uneducated regarding the reality of the human life that exists from the moment of conception, most are not. 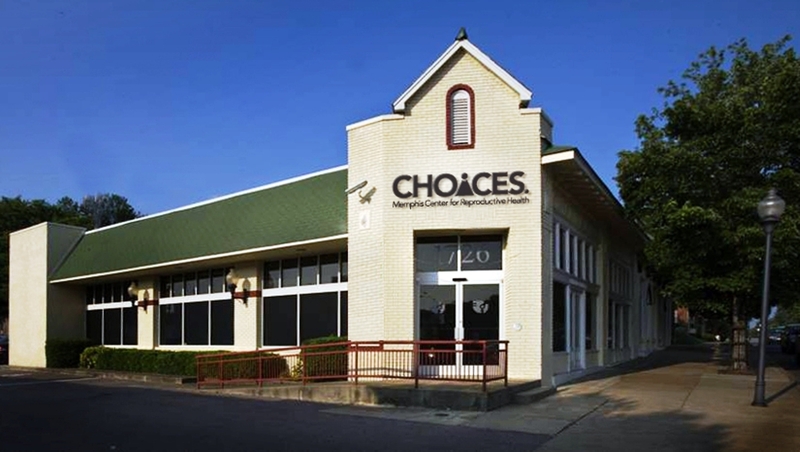 They know full well that when a mother and her unborn child enter a clinic for an abortion only one of them leaves alive. They know that small bump is because of the precious life growing inside her. They know and they don't care. In the depravity of their own hearts they know and they willfully choose to hate the life of another and love themselves more. For Marcus, he just couldn't say one word...BABY. It’s the same word every abortion clinic and every pro-choice advocate hates to be confronted with. But it is the one word which describes the creation God is weaving inside of the womb as they shake their fist at Christ and pay assassins to murder their child.